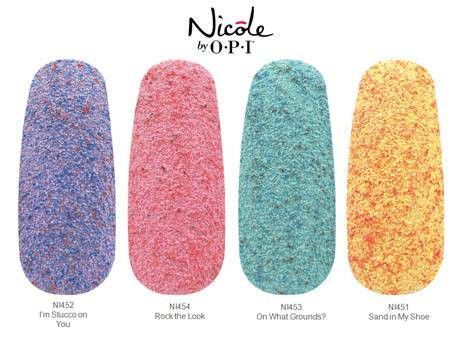 Nicole by OPI has done it again! 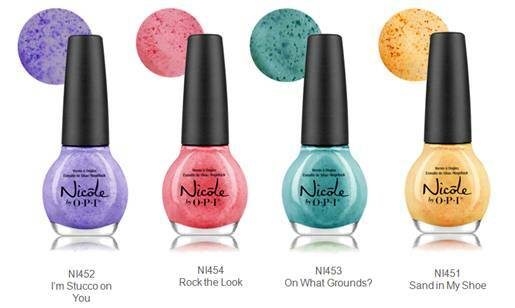 A mini-collection for Spring, comprised of four new textured nail lacquers featuring speckled, pastel shades of purple, pink, turquoise and yellow. When the lacquer dries, Roughles (pronounced: ruffles) lacquers reveal a unique pebbled finish. 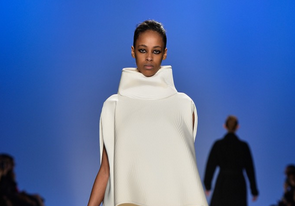 This new Spring collection is fun and fashion-forward; inspired by fashion trends seen in the Spring/Summer2014 previews last Fall. It is textured and therefore no top-coat is required…SO fun!